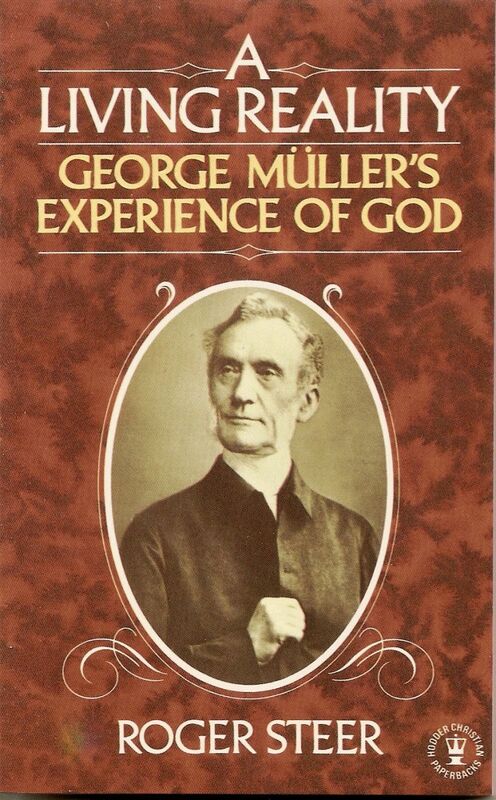 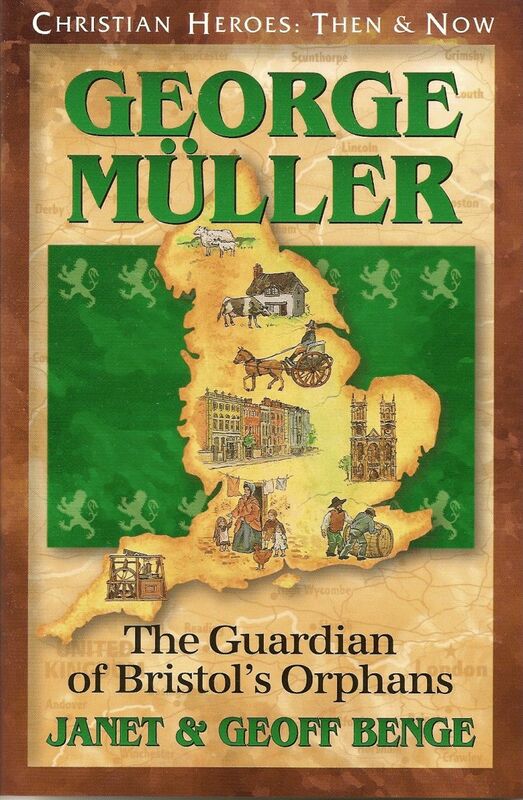 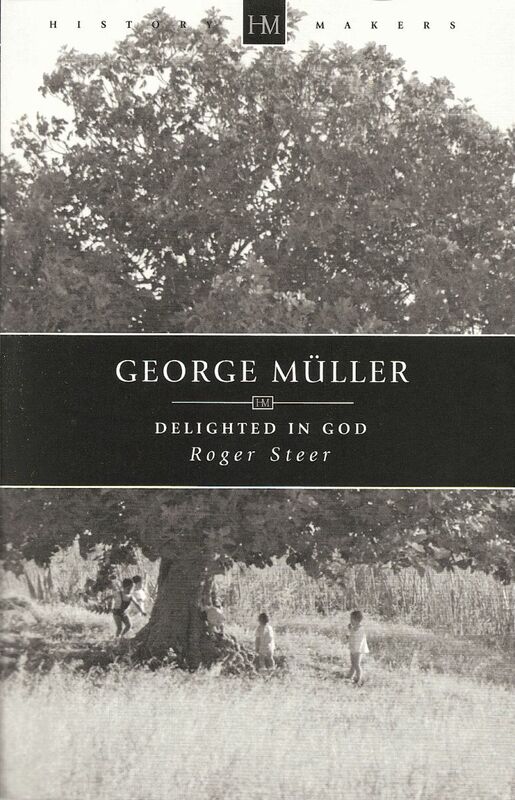 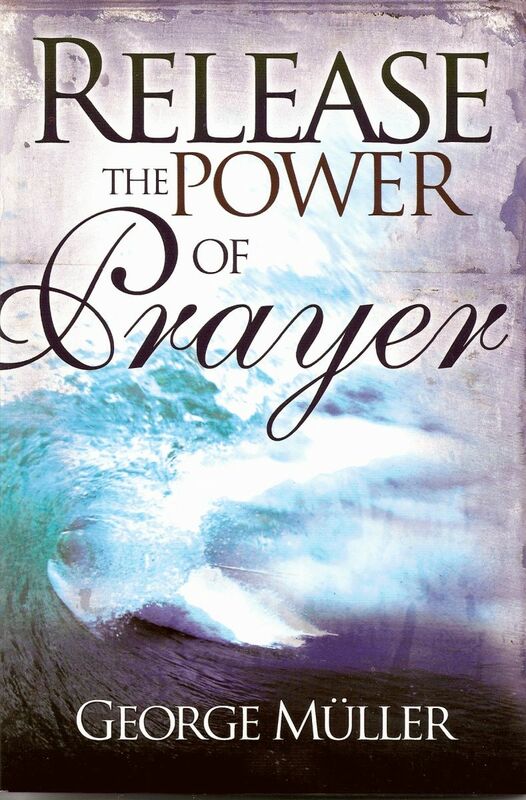 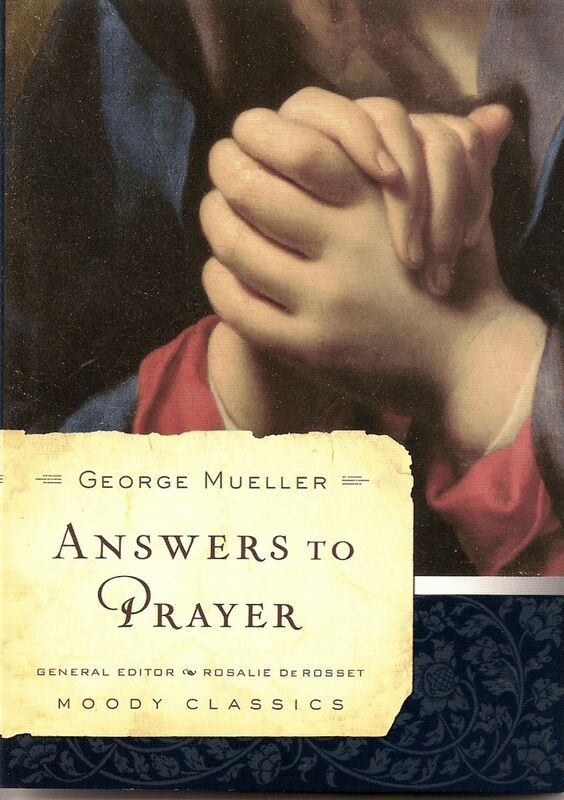 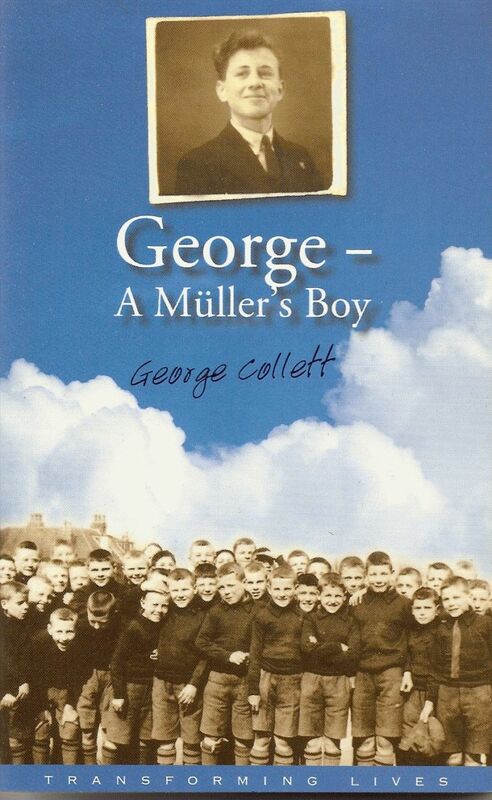 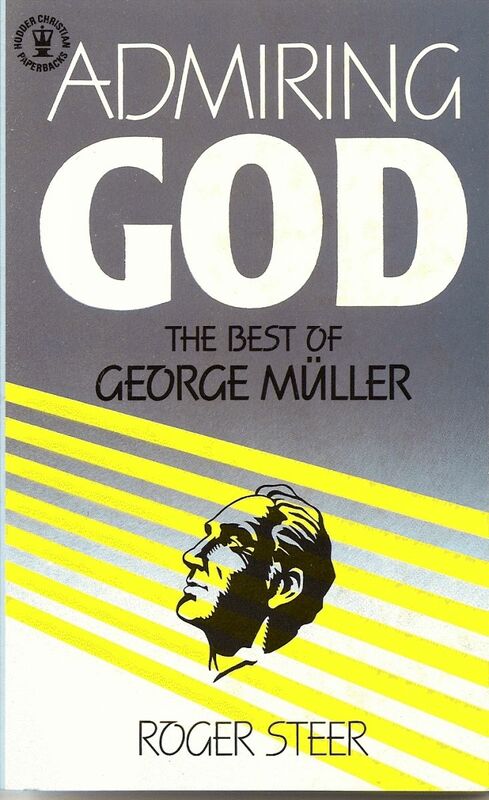 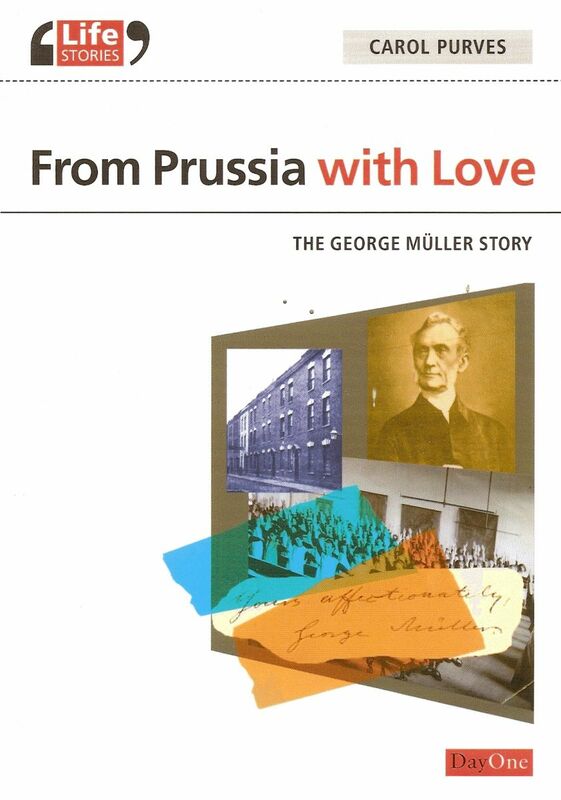 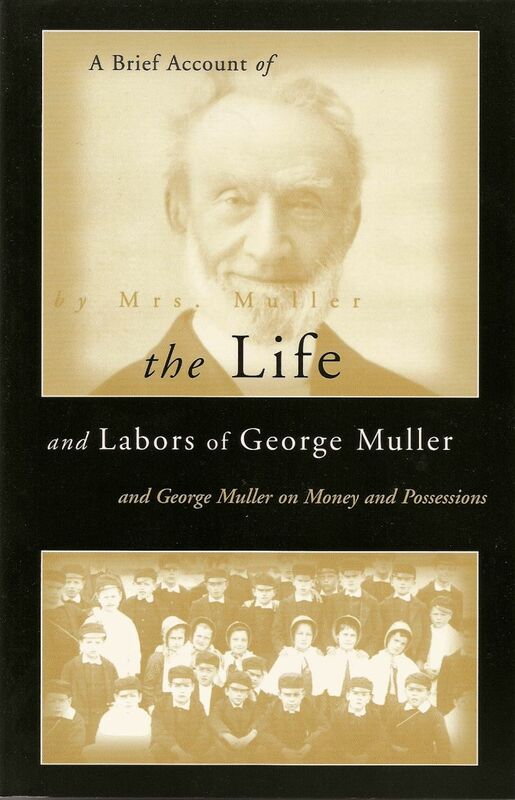 We stock a wide variety of books on George Müller, His life work, care for orphans and reliance on God. 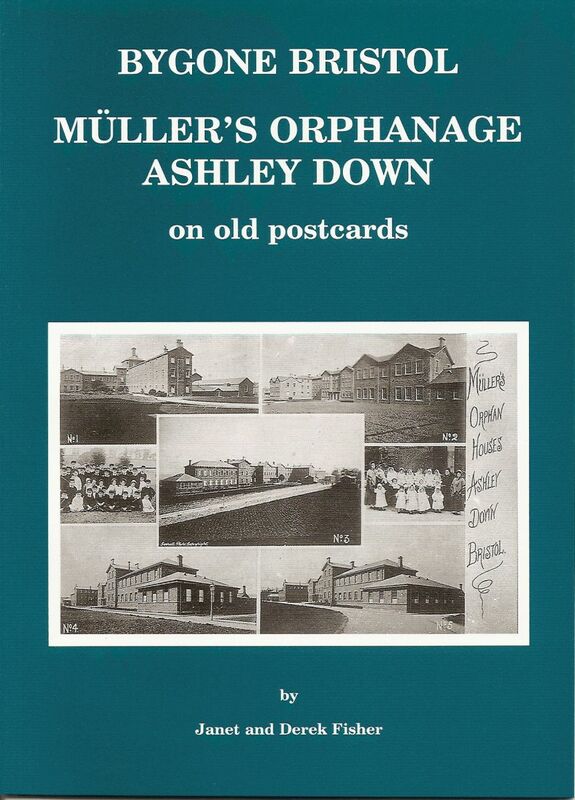 All prices shown are inclusive of VAT but exclude postage and packing. 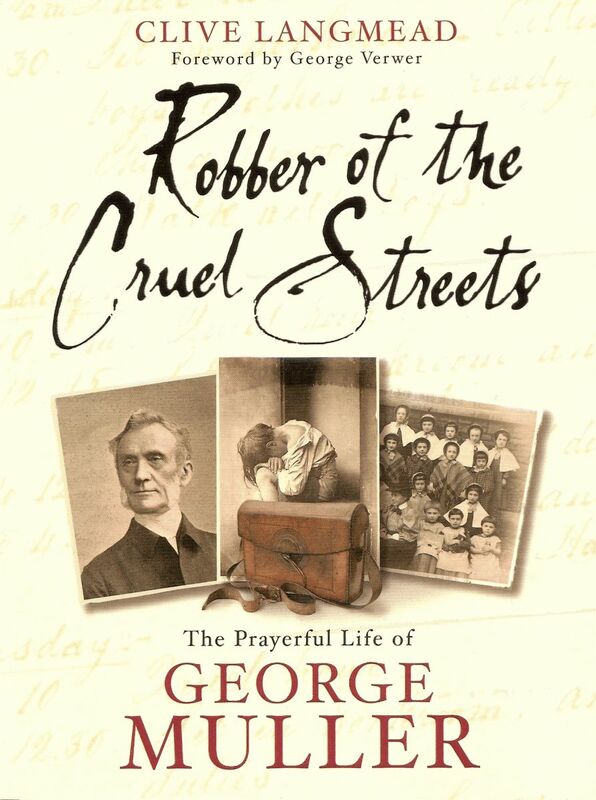  To order please contact us stating the books you are interested in so we can discuss postage and packaging charges and payment options.